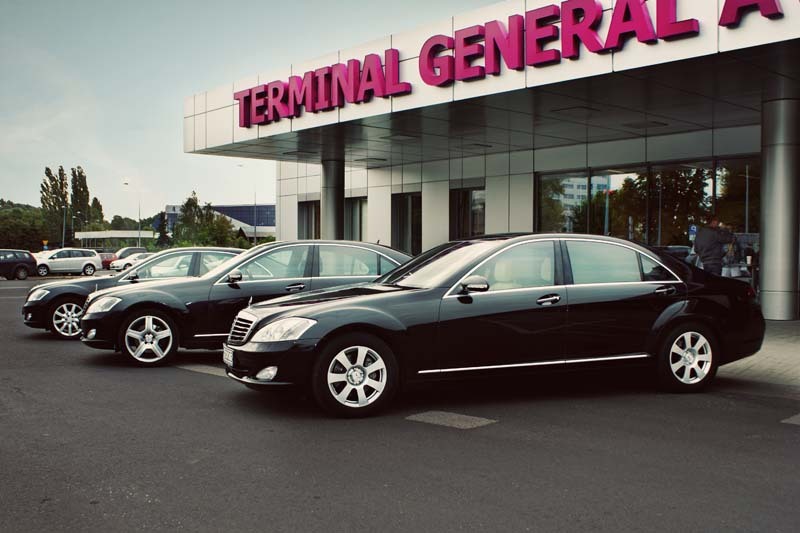 We are the only company offering limousine VIP services in Poland in luxurious style, with elegant and spacious Mercedes-Benz S-Class, BMW 7-series, Lincoln Town Cars, Maybach, Hummers, Chryslers and Cadillacs. Our rates between major airports and cities in Poland are very competitive. With us you will travel exclusively, in spacious luxury and comfort. 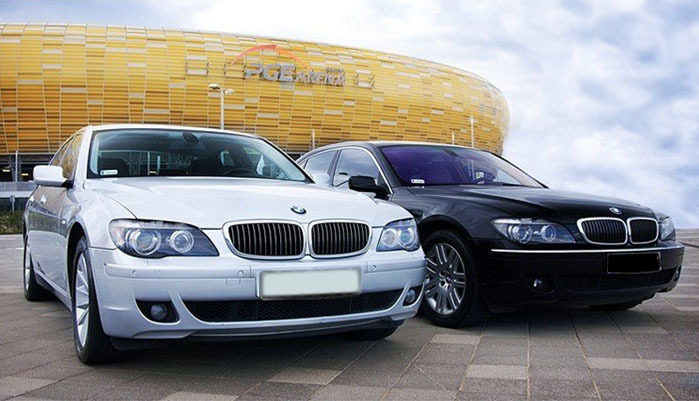 If you plan business trip, sight seeing, airport transfers in Warsaw, Krakow, Poznan, Gdansk, Lodz, Wroclaw, Rzeszow, Katowice or Lublin or would like a chartered trip to all destinations in Poland, use our friendly and professional service. For this purpose we offer Mercedes-Benz S-Class fleet, BMW 7-series and many versions of stretch limousines and stretch and sedan SUV's. Over 150 sedan and stretch limousines with helpful english speaking drivers are ready to serve your travel requests. If you'd prefere to use our private aircraft service within Poland or Europe please click here. Are you a party of 4 or more? Hire our 6-25 passenger Stretch Hummers and Stretch Lincolns! Are you planning on trips to other destinations? Hire offered planes or helicopters!